The new MINI Countryman is the biggest MINI ever built. The car is locally assembled at BMW's Chennai plant and is based on a new platform. 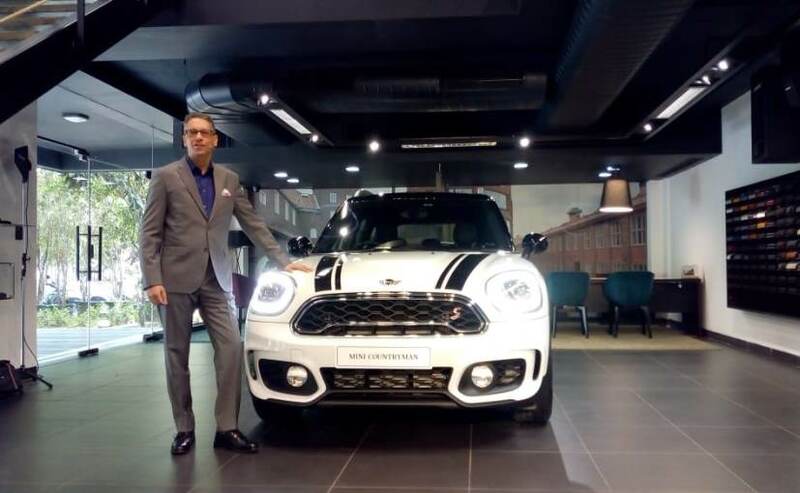 MINI first brought the Countryman to India in 2010 and now the new generation of the car has finally been launched. 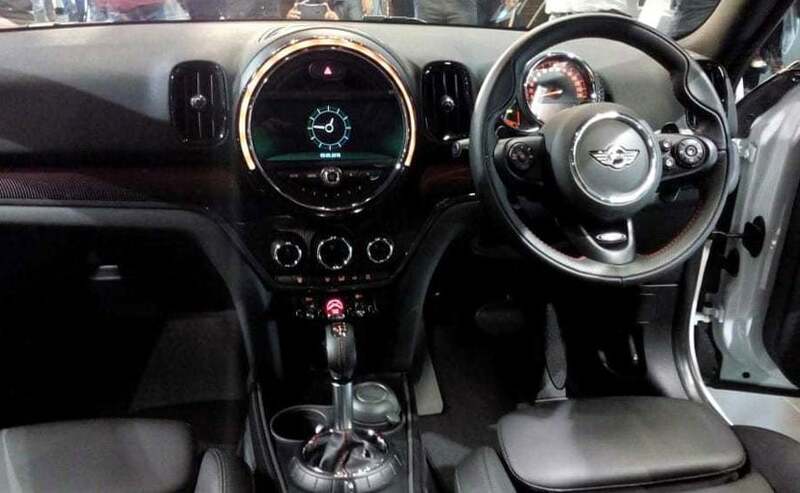 The Countryman is made available in two petrol - S and JCW and one diese - SD variant. Prices for the car start from ₹ 34.90 lakh for the Cooper S, ₹ 41.4 lakh for the Cooper S JCW and ₹ 37.4 lakh for the Cooper SD (all prices ex-showroom, India). These prices are close to what we had expected. The new MINI Countryman underpins the new BMW X1 and will be locally assembled at BMW's Chennai plant. First launched in 2010, the new MINI Countryman has changed a lot in most of the aspects for its second generation but remains true to its origin. Visually, the MINI Countryman is 200 mm longer and 30 mm wider than its predecessor, while the wheelbase has been increased by 75 mm. The changes are quite visible from the profile. 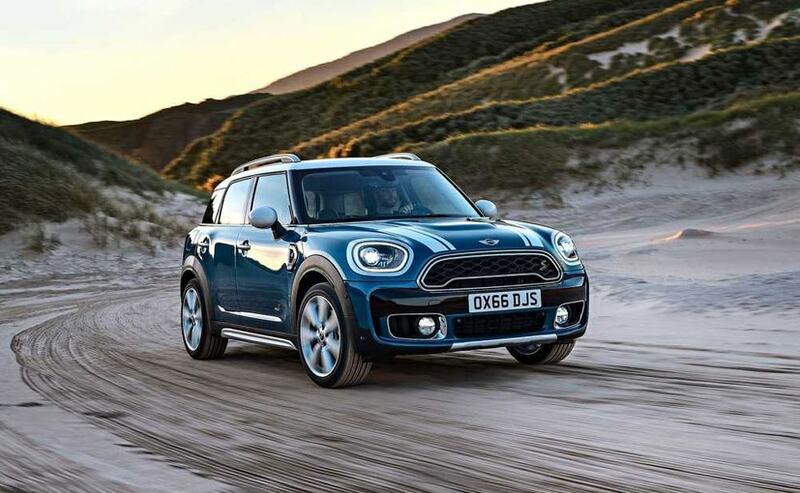 Up front, the new Countryman is more squarish in its stance, while the familiar 'floating roof', large headlamps and hexagonal radiator grille are all present with subtle changes. The headlamp units differ from other MINI models by having an asymmetric shape, with LED lighting now an option. And at the rear, the vertically arranged light units help create the family 'look'. You also get the Countryman badging across the boot lid, while the pronounced wheel arches add to the crossover look. On the Inside, the new MINI Countryman offers extra space, 30 per cent more to be precise, according to the folks at MINI. 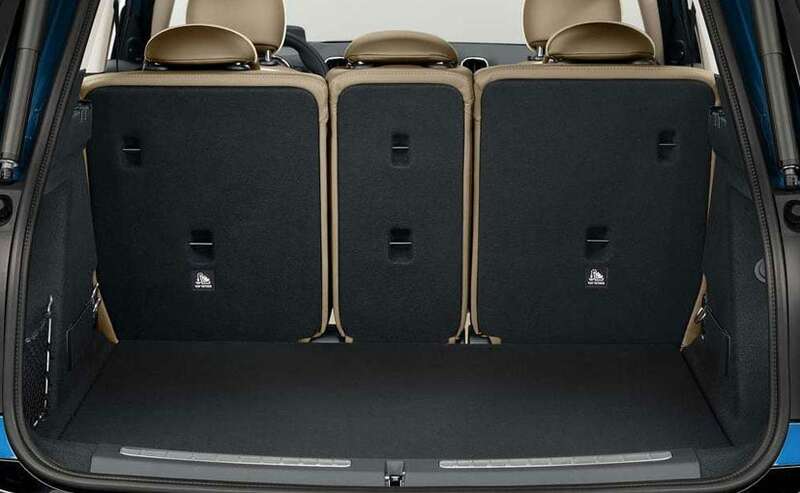 The increased space gives the passengers more front and rear legroom, front and rear headroom and rear seat shoulder-room than before, which is much more than what its segment competitors have on offer. As far as the features list goes, MINI has added MINI's acclaimed Satellite Navigation System, Bluetooth, Cruise Control, Emergency E-call and Active Guard among others. Moreover, the company is also offering the owners a chance to personalize their new Countryman, with extensive colour and trim options, advanced technology features and a range of option packs. One such option is a new 8.8-inch touchscreen display as part of the MINI Navigation System XL, offering touchscreen multimedia and navigation control for the first time in a MINI. Under the hood, the new MINI Countryman will come in both petrol and diesel engine options. While the 2.0-litre, four-cylinder petrol engine will produce max power 189 bhp and peak torque of 280 Nm, the 2.0-litre four-cylinder diesel engine will churn out 188 bhp of max power and 400 Nm of peak torque. Both engines will come mated to 8-Speed Steptronic transmission. Performance-wise, the petrol version is capable of going from a standstill to 100 kmph in under 7.5 seconds, while the diesel engine can do the same in 7.7 seconds.